Having a dull complexion or pigmentation issues? fed-up of being told you look tired and aged all the time? Is acne troubling you? With so many skin care products available in the market, choosing the right products can be a challenging task. Our choice is often influenced by marketing posters and media advertisements, which can sometimes give misleading information. To make things easier, we bring you the Top 10 Best Skin Care Products in Malaysia articles series. This article will share the Top 10 Best Facial Cleanser for Acne Skin available in Malaysia. 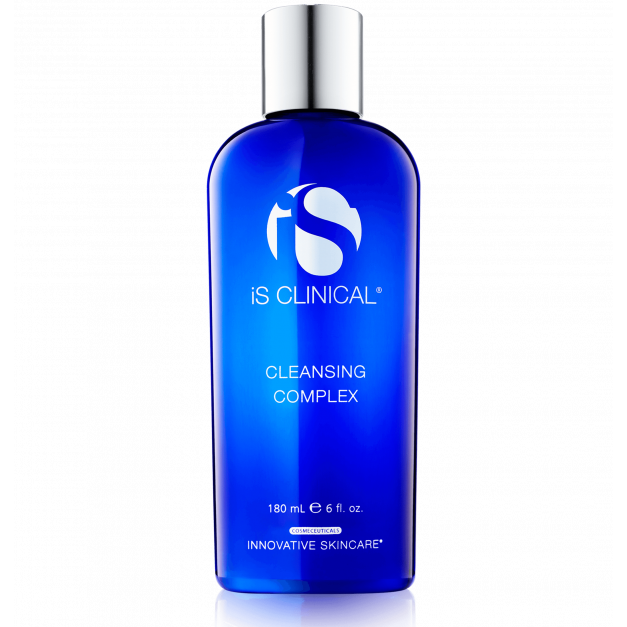 A proper acne skin care regime always starts with a good acne cleanser with good active ingredients. Products are arranged in no particular order or ranking. Enriched with tea tree oil, the Dermax Bio Perform Acne Cleanser effectively yet gently removes impurities, leaving skin feeling smooth and radiant. Perfect for acne prone, and oily skin type. SLS free and paraben free formulation. 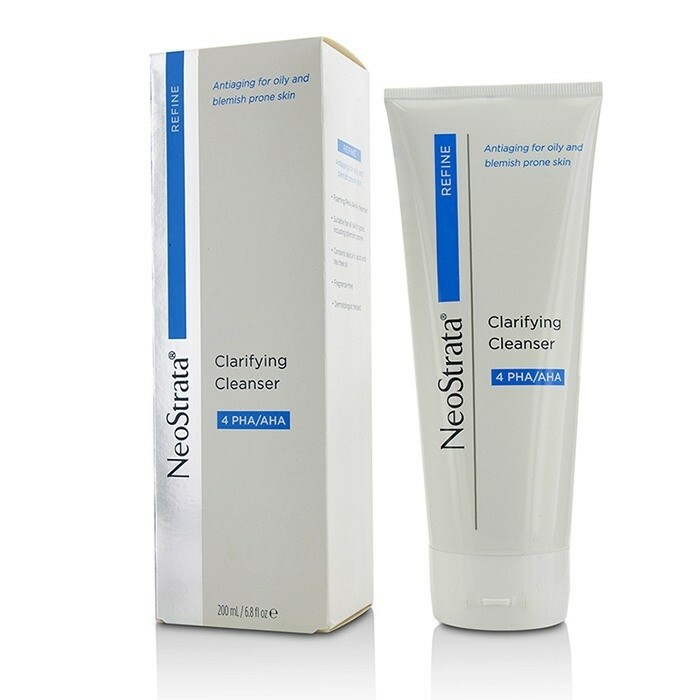 A Salicylic Acid Daily Gentle Cleanser that helps to reduce breakouts and promotes clear skin. Ideal for all skin types including sensitive. It gently removes impurities and excess sebum while fighting pimples and blemishes, leaving skin soft and smooth without the stripping feeling. 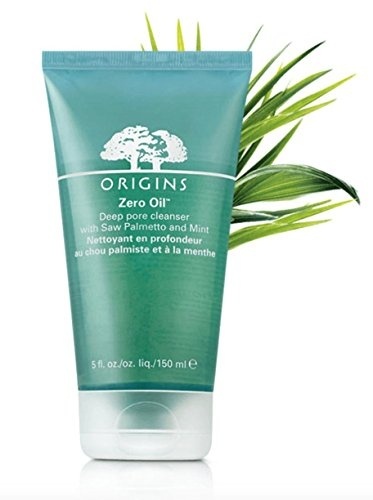 This Maximum-strength, gently foaming cleanser formulated with skin-clearing Saw Palmetto, cooling Mint and pore-minimizing Salicylic Acid helps clear pores, eliminate excess oil and reduce shine. Leaves skin tingly clean and refreshed. 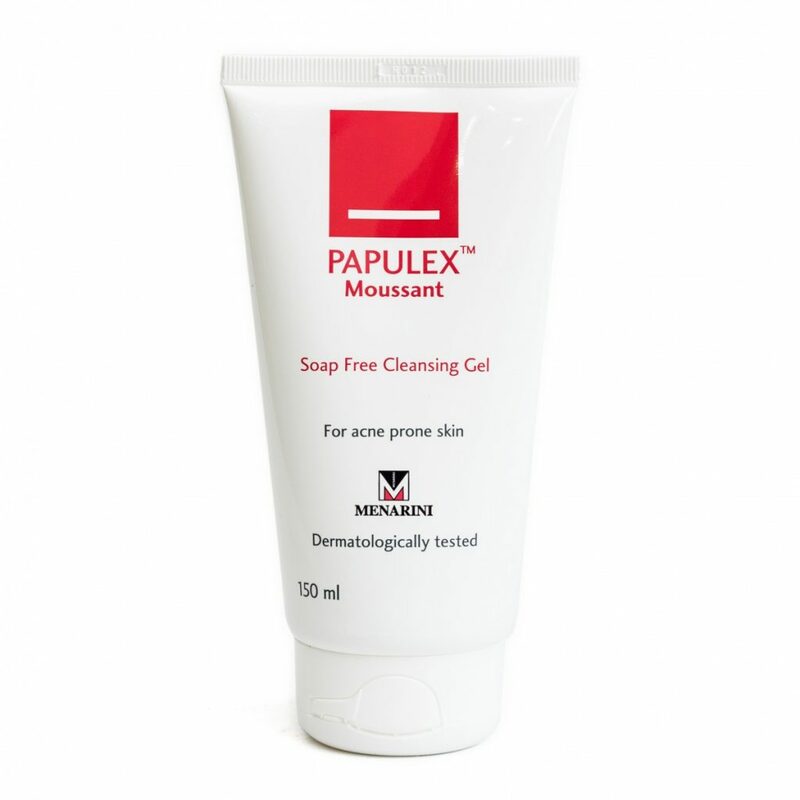 Papulex Moussant Soap Free Cleansing Gel helps reduce imperfections while cleansing the skin gently with its soap-free formula. It decreases the appearance of blemishes while keeping the skin feeling smooth and fresh. Gentle and ideal for daily acne care for sensitive skin. 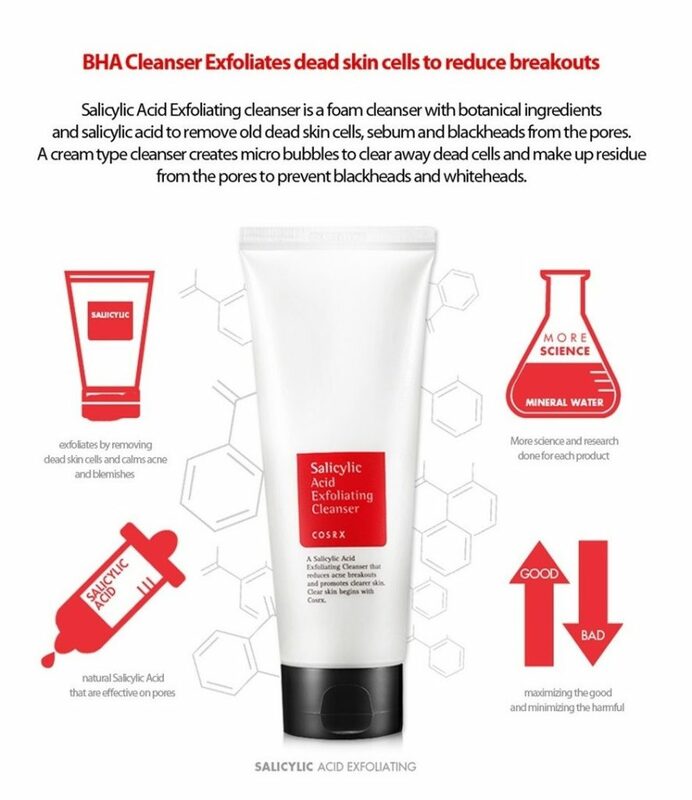 This Oil-free foaming cleansing gel helps clear breakouts and blackheads. Unclogs pores. Helps control oil. Skin feels fresh, soft, calm and smooth. Can also be used on the body. 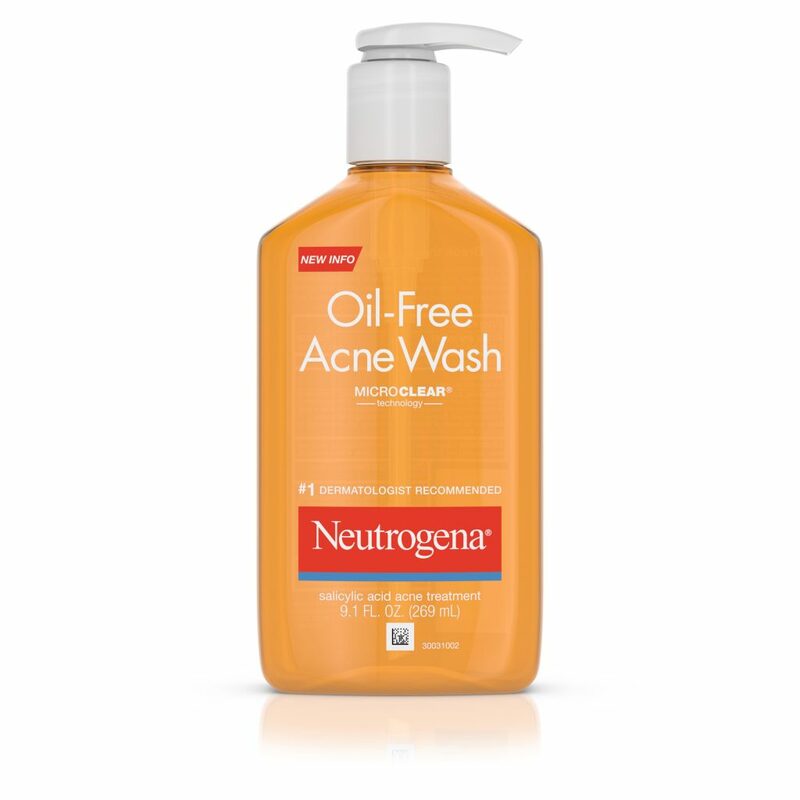 Neutrogena Oil-Free Acne Fae Wash combines a powerful acne treatment and cleanser in one formula to treat and help prevent breakouts in one simple step. 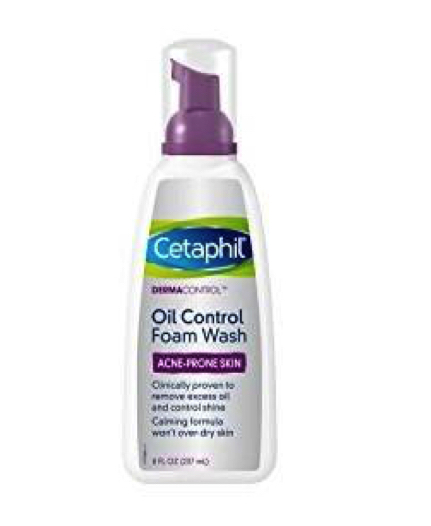 Not only does the oil-free formula gently cleanse deep to pores for clear skin, it contains Salicylic Acid to help get rid of acne and help prevent future breakouts. Plus, the special skin soothers help prevent irritation and over-drying, so it rinses clean and is never oily. This gentle cleansing gel is the innovative concept in cleansing; specially formulated for skin prone to acne and oily skin. 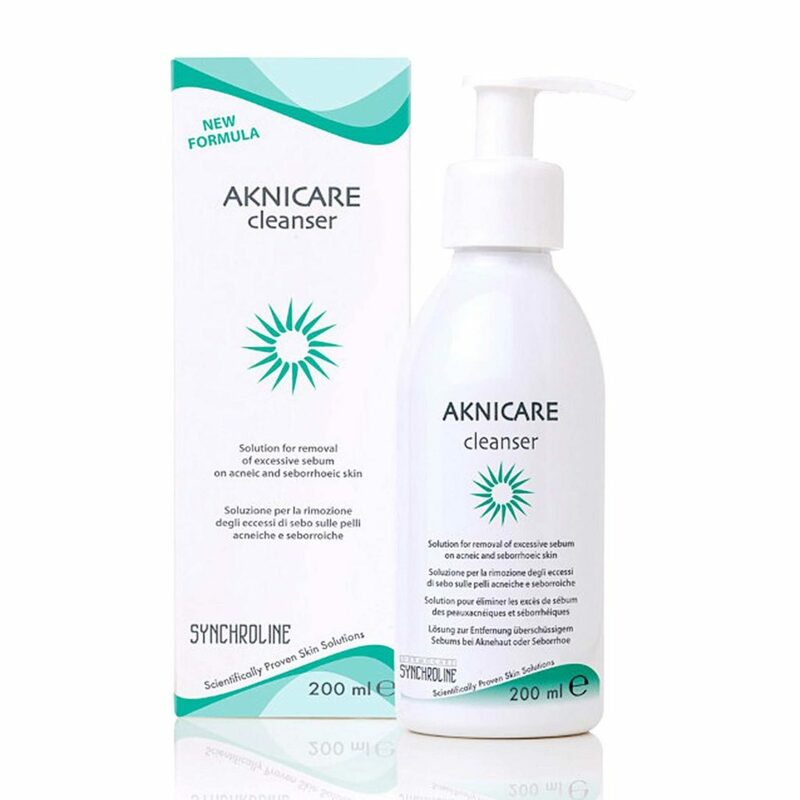 Aknicare® Gentle Cleansing Gel contains two special ingredients: MSM has calming and soothing properties and Triethyl Citrate (works like retinol) changes the skin conditions to help normalise skin thickening by slowing down excessive production of new skin cells and help reduce the deposition of soft keratin in the surface layer of the skin which also causes increased skin thickening and congestion and so Aknicare® Gentle Cleansing Gel is much more than a cleanser. Although common, acne is a type of medical skin disease that needs to be dealt with properly to avoid permanent scars formation. For most people suffering from acne, a good skincare regime is often sufficient to maintain a healthy acne-free skin. However, it is important to recognise that certain more severe form of acne will require medical intervention from your doctor. You may be advice for medication or treatments in order to control severe acne eruption. Although skin care treatment typically takes 6-12 weeks to fully show its potential, It is important to recognise the severity of your acne and not to delay seeking medical help.